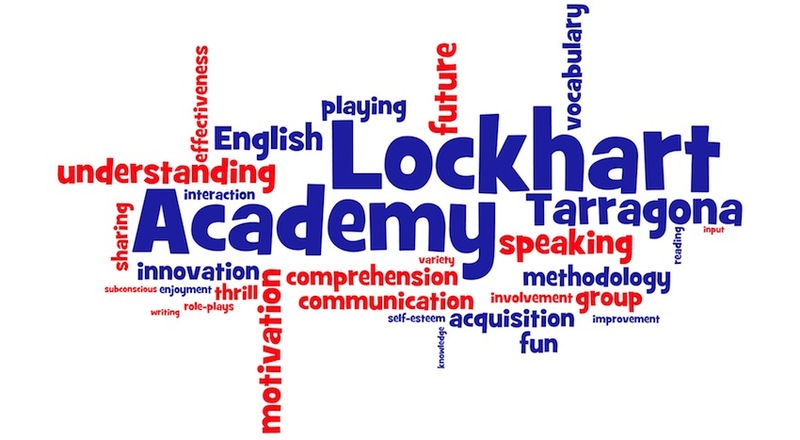 Lockhart Academy Blog – Page 2 – Probably the best English academy in Tarragona. The place where English teachers go to improve their English and to learn how to teach it! http://blog.lockhartacademy.com/wp-content/uploads/New-Academy-Logo-v.2.0.png 0 0 Melanie de la Peña http://blog.lockhartacademy.com/wp-content/uploads/New-Academy-Logo-v.2.0.png Melanie de la Peña2018-03-24 16:47:572018-03-24 16:47:573rd graders in l'Arrabassada: WE ARE SUPERHEROES! Today the 4th graders in l’Arrabassada and Teacher Melanie want to show you some activities we have been doing about an object that all of you use daily: TV! http://blog.lockhartacademy.com/wp-content/uploads/IMG_0811-1.jpg 3024 4032 Melanie de la Peña http://blog.lockhartacademy.com/wp-content/uploads/New-Academy-Logo-v.2.0.png Melanie de la Peña2018-03-08 10:10:412018-03-09 11:20:554TH GRADERS IN L'ARRABASSA: TV! We are 6th graders and Teacher Melanie and we want to explain you how much we enjoy learning and working on a topic that appears everyday and everywhere: social network and Internet! To end the unit, they did a survey about the use of Internet. They asked questions like: How often do you use the Internet? What do you use the Internet for? Where do you use the Internet? Etc. And you families? Do you know all the social network you have around you? If you have any doubt… you know, ask our students! The P5 students from l’Arrabassada School worked on the Christmas topic last December. We learned some Christmas and winter vocabulary with games and also have been preparing Christmas arts and chrafts. Look how much we enjoyed! We learned a song “I’m the happies Christmas Tree” to wish you all a Merry Christmas!! We wish you merry christmas and happy holidays!